Barcelona are ready to choose Pepsi as their next shirt sponsor. According to reports in Spain, representatives from Barcelona flew out to California last week to begin negotiations with the soft drinks giant at Super Bowl 50. Spanish newspaper Sport says that talks are already at an "advanced" stage. Should Barca be successful in striking a deal, it&apos;s expected that it will go down as the most lucrative shirt sponsorship deal in all of football, rivalling the £53 million-a-year deal that Chevrolet have with Manchester United. 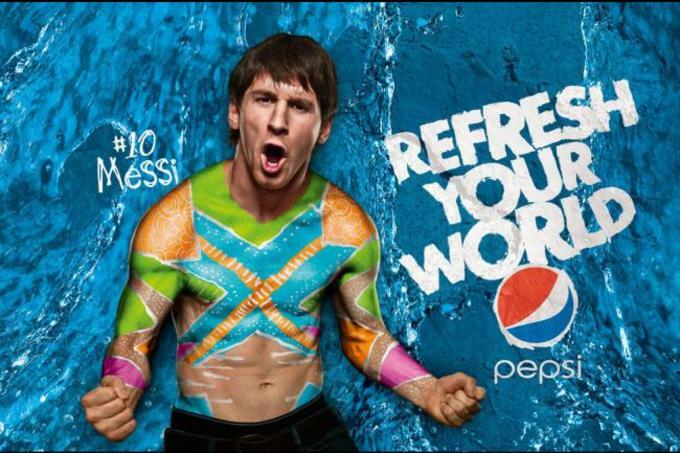 Lionel Messi has already worked with Pepsi on sponsorship levels. 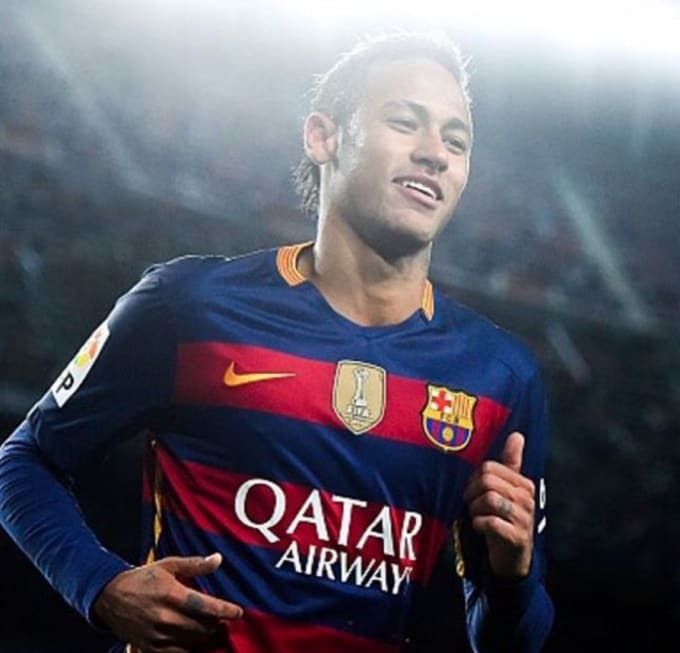 If negotiations are finalised, it would be another step towards Barca&apos;s ever-growing commercial ambitions. Barcelona were one of the few clubs in football to not have a shirt sponsor until 2006 – but even then their first deal was a partnership with UNICEF. Since then, they&apos;ve signed a €150 million deal with the Qatar Foundation and currently wear the logo of Qatar Airways on their strip.